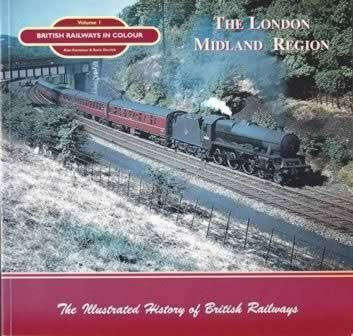 British Railways In Colour: Volume 1 - The London Midland Region. The Illustrated History Of British Railways. 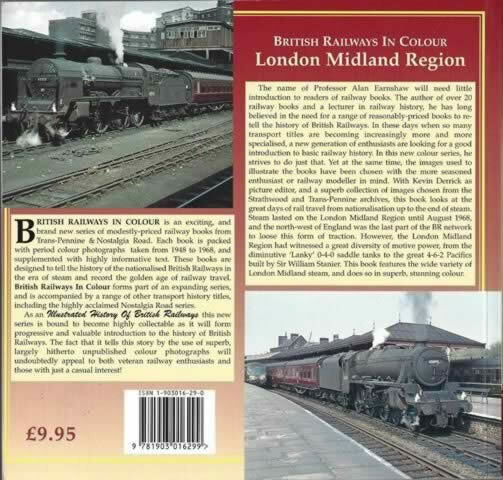 This book has been written by Alan Earnshaw & Kevin Derrick and was published by Nostalgia Roof Publications.